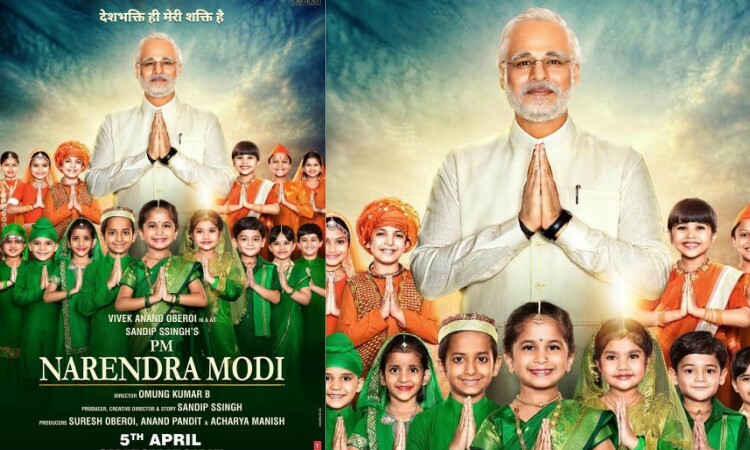 In the poster, Vivek and some children are following the tricolor theme. The actor is seen dressed like Prime Minister Narendra Modi in a white kurta-pajama. He is surrounded by children who are dressed in saffron and green ethnic attire. The biopic is being helmed by National Award-winner Omung Kumar B and is produced by Ssingh, Anand Pandit and Suresh Oberoi. Actors Boman Irani, Darshan Kumaar, Manoj Joshi, Zarina Wahab, and Barkha Bisht Sengupta are also part of the film.